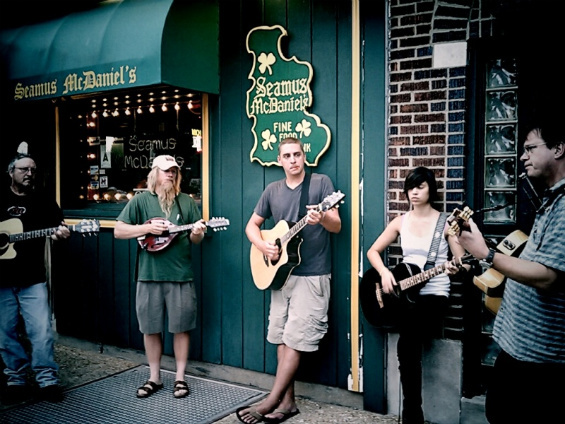 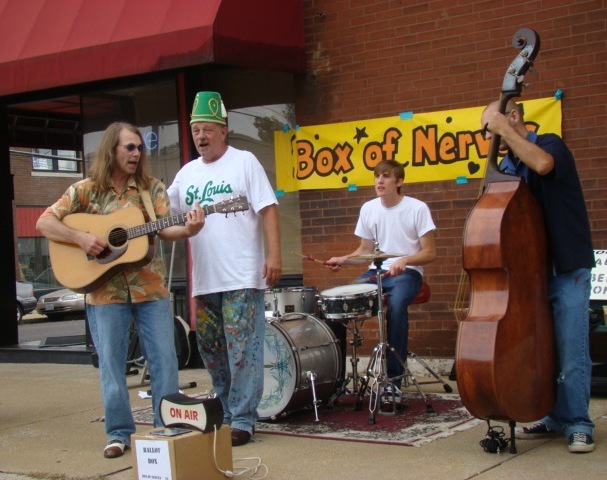 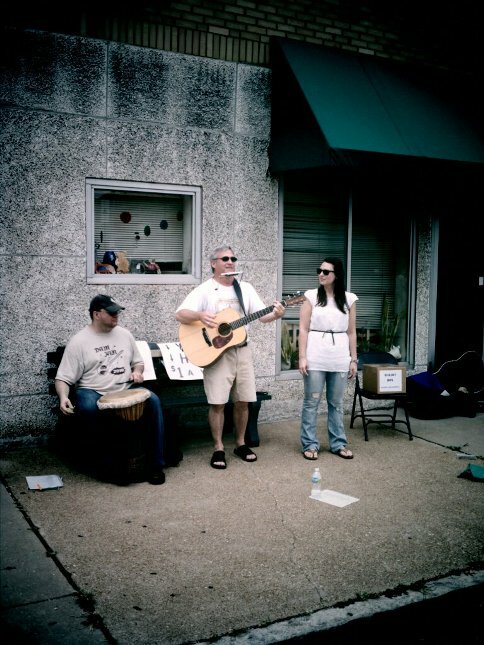 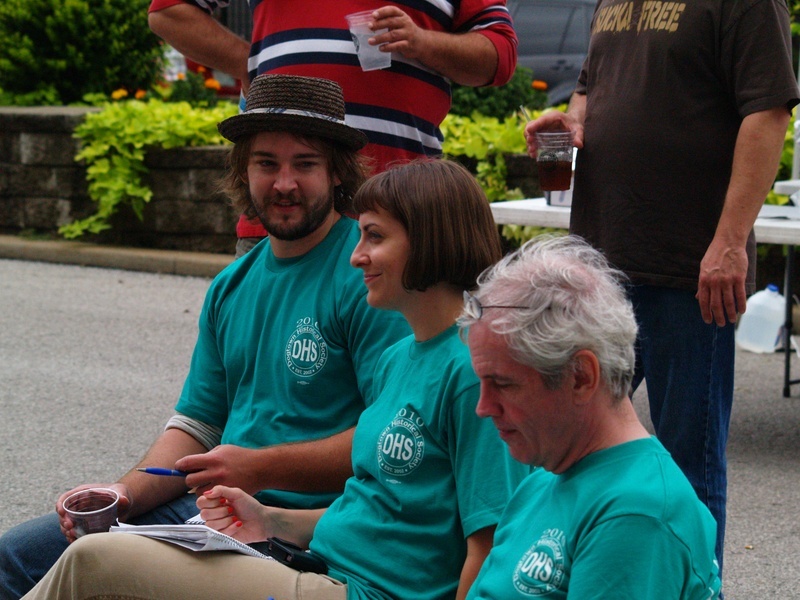 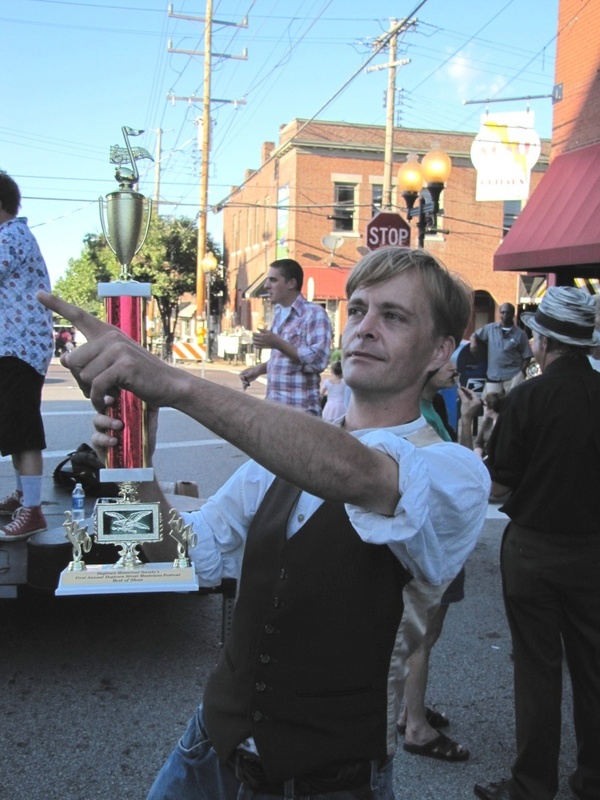 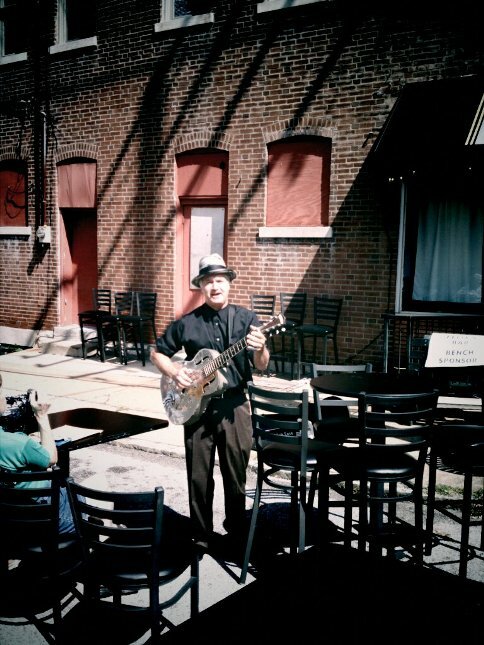 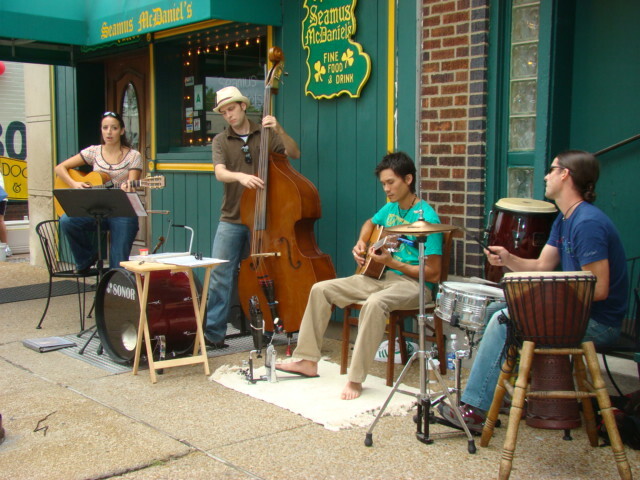 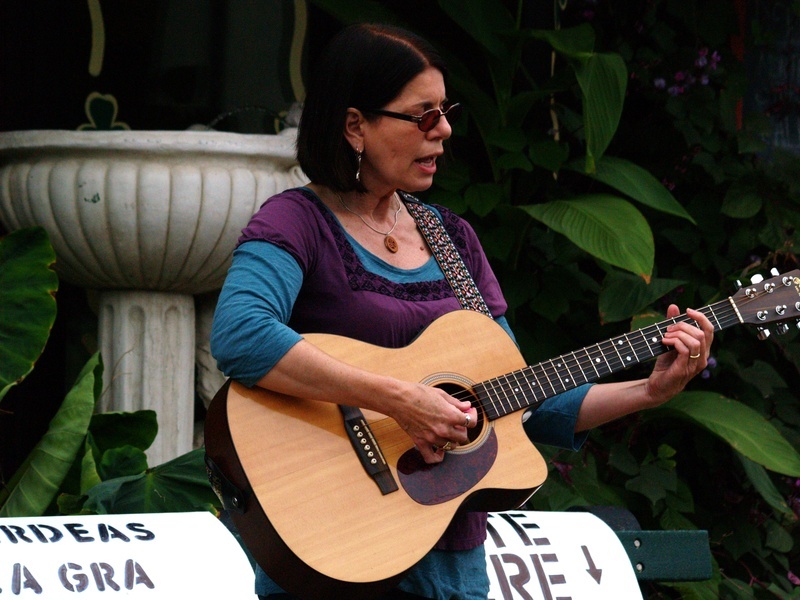 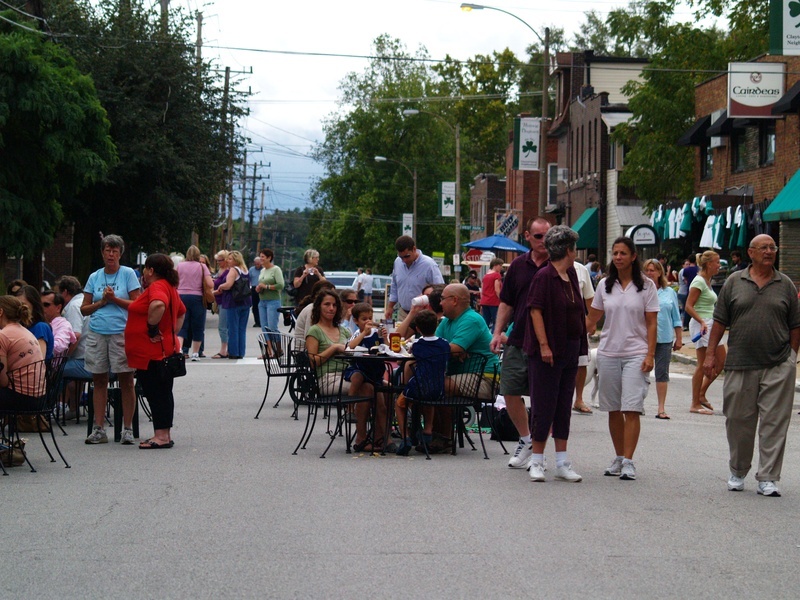 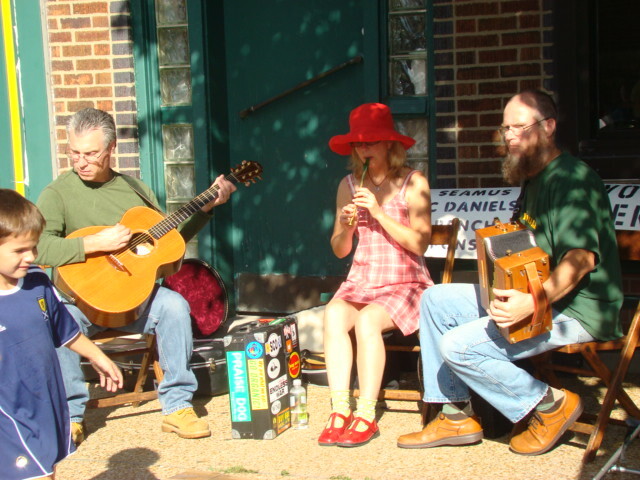 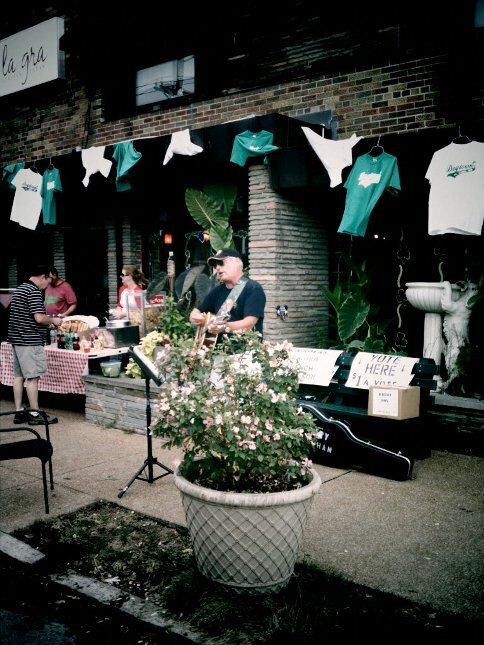 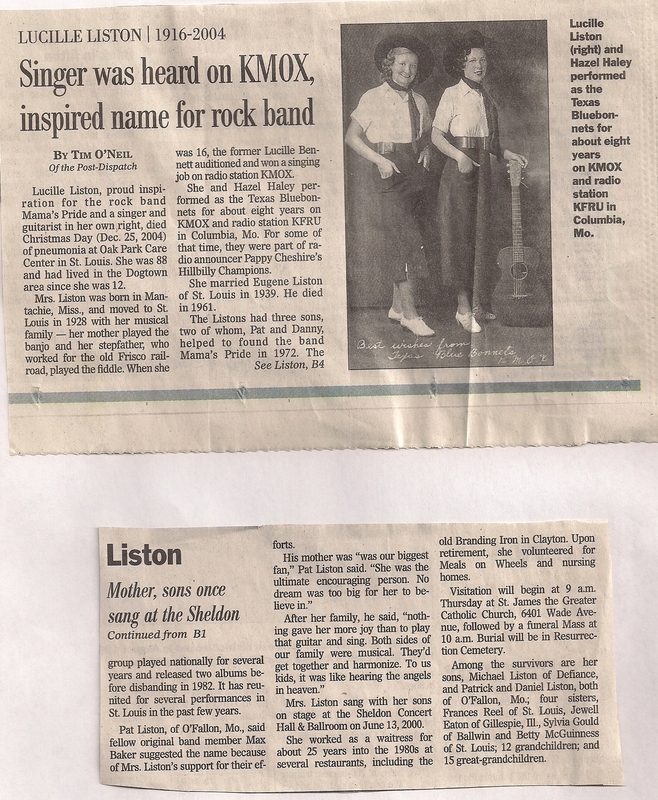 The first annual Dogtown Street Musician's Festival was dedicated to the memory of Lucille Liston, a professional musician from the Dogtown neighborhood. 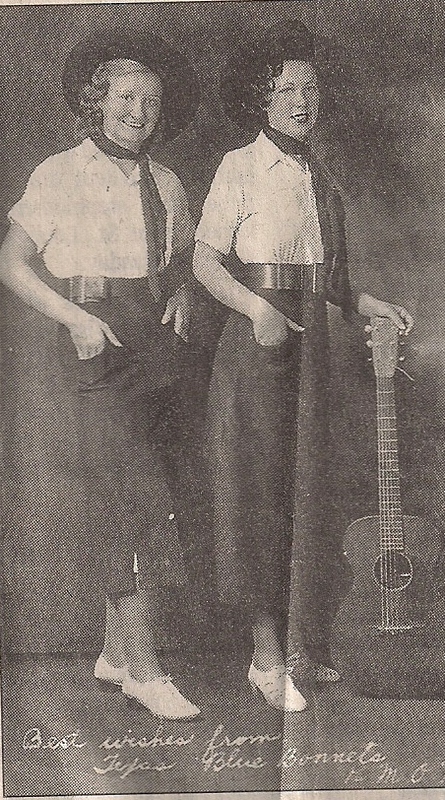 Lucille Liston was also Mama from the "Mama's Pride" fame. 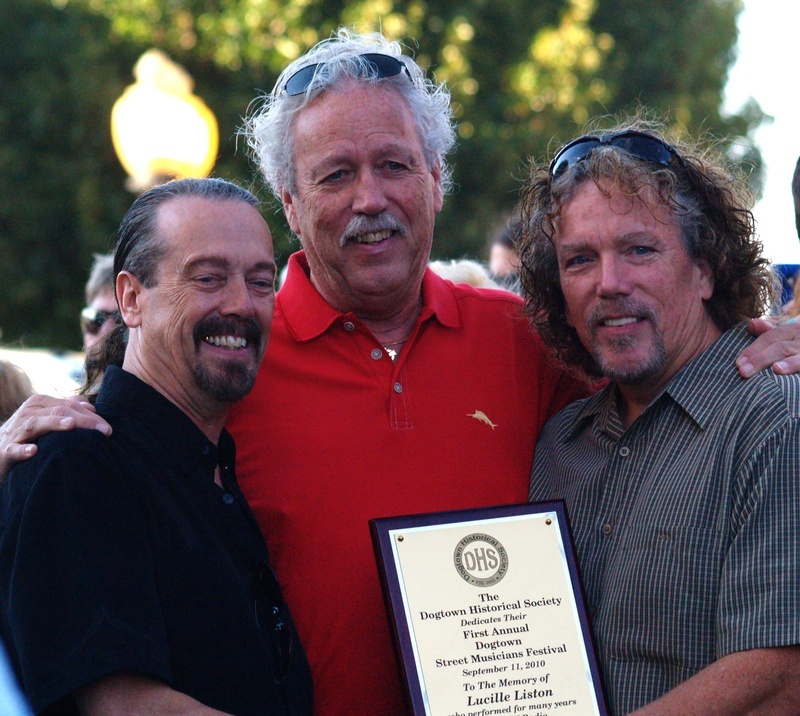 The dedication plaque was accepted by Lucille Liston's three sons and the founders of the band "Mama's Pride" - a salute to their musical mother. 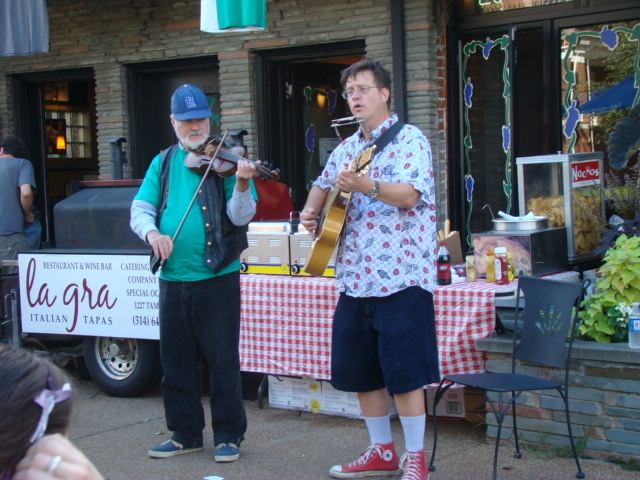 From left: Mike, Danny and Pat.